Not everyone likes to fly. Some people are scared to board an airplane and others simply hate the stress which accompanies visiting an airport. 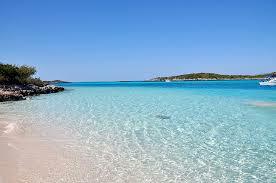 For those people, vacation is still very much possible. Cruising offers the greatest way to see the world, without flying. To learn more about no fly vacations, click here to get the information. Royal Caribbean International is putting the finishing touches on its newest ship, Harmony of the Seas, another Oasis Class vessel. Harmony will soon join Oasis and Allure of the Seas as the biggest cruise ships on the high seas. This ship is scheduled to set sail next June, and will operate some European itineraries before crossing the Atlantic to its homeport in Ft. Lauderdale in November 2016. Millions of dollars were spent to build the cruise terminal in Houston, Texas. 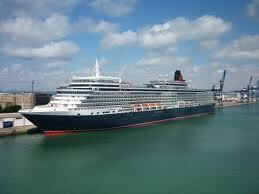 However, that port will be left without a cruise ship after spring 2016. Norwegian Cruise Line and Princess Cruises, which currently operate from that port, will be pulling their ships next year. Sadly, no one yet knows when another cruise ship will return to Houston. Thankfully, those mighty Texans can turn to Galveston for several available cruise itineraries. Prices for inside cabins start under $400 per person and under $450 per person for oceanview cabins. In addition, each cabin will have $50 to spend onboard the ship. 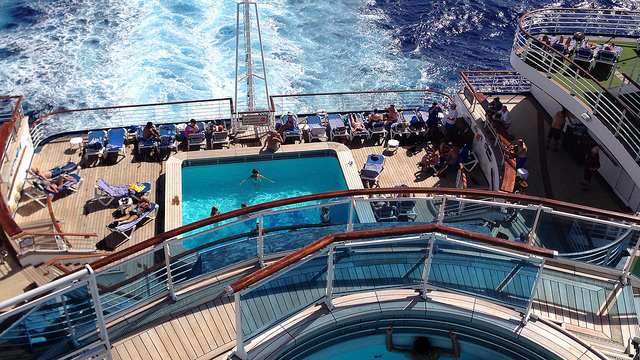 If you are retired, then this cruise is for you. Sail like royalty aboard the beautiful Emerald Princess next March and escape the brutal North American winter. The cruise is set for March 14-19, 2016 and will sail from Ft. Lauderdale. In today's age, bigger is generally better for most people. However, in the world of cruising, smaller may actually save you some money. Consider that a smaller ship is less crowded. Also, due to its "real estate", its ticket prices are generally less expensive. If you are always looking for bigger ships, consider a smaller one. 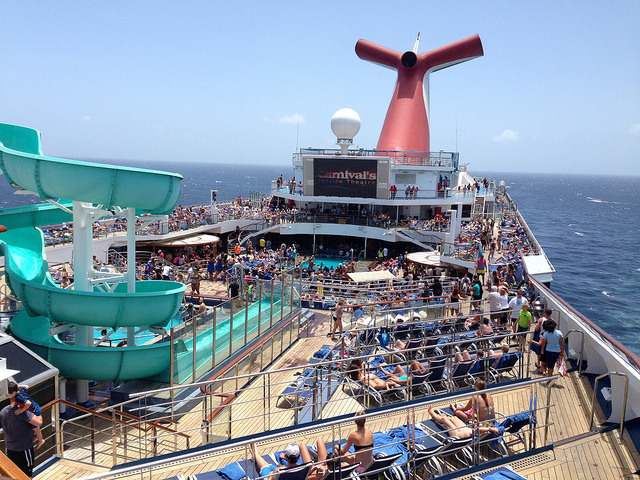 You may just be happy with what you save in your cruise fare. That means you will have more money to spend on other things. Ask your travel professional to recommend a nice and less expensive small ship and save some money. Before listing some cruise deals for November 2015, I must tell you that you may get lucky booking a last minute October cruise. Click here for September cruise offers! 1. Carnival Ecstasy offers a 4-day cruise from Miami to Key West and Cozumel on November 2nd, starting at $189 per person (double occupancy). 2. Celebrity Constellation offers a 5-day cruise from Ft. Lauderdale on November 23rd to the Western Caribbean, starting at $349 per person (double occupancy). 3. Holland America's ms-Westerdam offers a 7-day cruise from Ft. Lauderdale on November 14th to the Eastern Caribbean, starting at $449 per person. 4. Norwegian Star has a 7-day cruise from Tampa on November 15th to the Western Caribbean, starting at $449 per person (double occupancy). 5. Regal Princess (newest ship) has a 7-day cruise from Ft. Lauderdale to the Eastern Caribbean on November 30th, starting at $709 per person (double occupancy). 6. Royal Caribbean's Liberty of the Seas has a 7-day cruise from Galveston on November 29th to the Western Caribbean, starting at $499 per person (double occupancy). The above offers are just a few of many November 2015 cruise sailings. 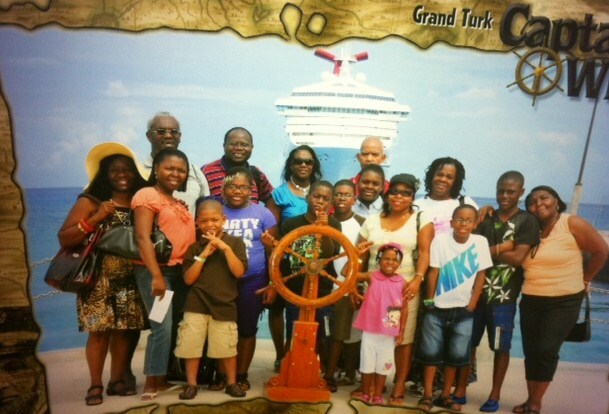 You may even want to consider a Thanksgiving cruise, which promises much fun and food. Please note that we appreciate your continued support of our monthly e-zine and hope that something written here will make your cruise vacation a little easier to plan and be more fun.